The doctrine of the Incarnation lies at the heart of Christianity. But the idea that 'God was in Christ' has become a much-debated topic in modern theology. Oliver Crisp addresses six key issues in the Incarnation defending a robust version of the doctrine, in keeping with classical Christology. He explores perichoresis, or interpenetration, with reference to both the Incarnation and Trinity. 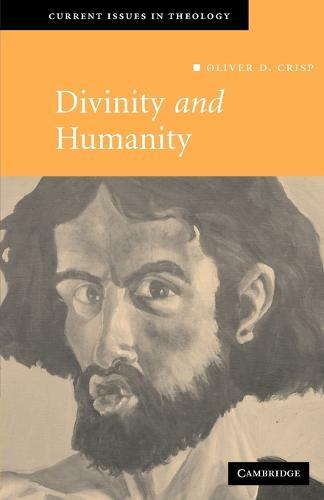 Over two chapters Crisp deals with the human nature of Christ and then provides an argument against the view, common amongst some contemporary theologians, that Christ had a fallen human nature. He considers the notion of divine kenosis or self-emptying, and discusses non-Incarnational Christology, focusing on the work of John Hick. This view denies Christ is God Incarnate, regarding him as primarily a moral exemplar to be imitated. Crisp rejects this alternative account of the nature of Christology.